Panama: Addressing the tax challenges of the digital economy – Panama Gateway International Association, Inc. The purposes of this Project, are several, as described by the Tax Director in a meeting with RSM in March 2017. The Tax Administration will obtain taxpayer information automatically, thus reducing the need for printed assessments and simplification for tax audits from the Tax Administration perspective, since these could even be done with no visit to taxpayers, as it is already happening. RSM Panamá, S.A. is a member of the RSM network and trades as RSM. 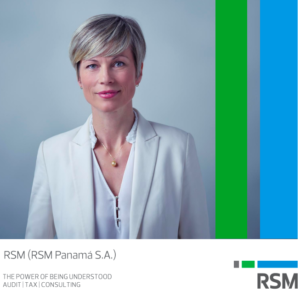 Visit RSM Panama, S.A, for more information regarding RSM Panama.